Charli XCX has confirmed the details for her new single. The British singer/songwriter (born Charlotte Aitchison) christened “Boys” as the next promotional cut from her upcoming third album and will release it on July 26 via iTunes and all other digital streaming outlets. The track was co-written by Emily Warren (Dua Lipa), Ingrid Andress (Brooke Eden), Cass Lowe (Sam Smith), Michael Pollack (Conor Maynard), Ari “Lauv” Leff (Demi Lovato) and Jerker Hansson (Zara Larsson). As mentioned in earlier posts, XCX’s next studio collection – featuring previous single “After the Afterparty” – is expected to arrive later this year via Asylum Records (UK) and Atlantic Records (US). The follow-up to 2014’s “Sucker” reportedly boasts further productions and songwriting contributions from Patrik Berger (Lana Del Rey), Noonie Bao (Katy Perry), A.G. Cook (Hannah Diamond), Sasha Sloan (Anne-Marie), MNEK (Kylie Minogue), Ester Dean (Trey Songz) and SOPHIE (Madonna). Fans of XCX’s songwriting works, on the other hand, should keep an eye on the next releases by ALMA [PME/Polydor], Carly Rae Jepsen [School Boy/Interscope], Kitten [Independent], Selena Gomez [Interscope], David Guetta [Parlophone/Atlantic] and Camila Cabello [Syco/Epic]. Watch the music video for “After the Afterparty” below. American singer/songwriter Jessica Ashley, professionally known as HARLOE, has teamed up with Jason Evigan for a new collaboration. Evigan’s extensive resume boasts additional works with songwriters Kara DioGuardi, Lindy Robbins, Joleen Belle, MoZella, Audra Mae, Ilsey Juber, Livvi Franc, Ali Tamposi, Skyler Stonestreet, Asia Whiteacre, Kamille, Ross Golan, Sean Douglas, Breyan Isaac, Fred Wexler, Danny Parker, Ammar Malik, Sam Martin, Dewain Whitmore, Jacob Luttrell, and Clarence Coffee Jr. Meanwhile, HARLOE is expected to release her debut project – featuring the Drizzy-assisted “All in My Feelings” and upcoming single “More Than Ever” – later this year via Crooked Paintings Records. In addition to regular collaborators Emanuel Kirikaou, Evan “Kidd” Bogart and Jesse Saint John, the still-untitled collection reportedly delivers further alliances Shama “Sak Pase” Joseph, James “JHart” Abrahart, Sarah Hudson, Ajay “Stint” Bhattacharyya, Christian “Crada” Kalla, and Samuel “SOPHIE” Long. Fans of Evigan’s works, on the other hand, should keep an eye on the next releases by Ryan Lewis & Macklemore, Ella Eyre, MØ, Louisa Johnson, Andy Grammer, Rachel Platten, Bebe Rexha, Charlie Puth, Julia Michaels, Chromeo, Ella Henderson, Jessie Reyez, Kiiara, Fifth Harmony, Louis Tomlinson, Nick Jonas, and Marina & the Diamonds. Stream the following playlist dedicated to Jason Evigan’s work! 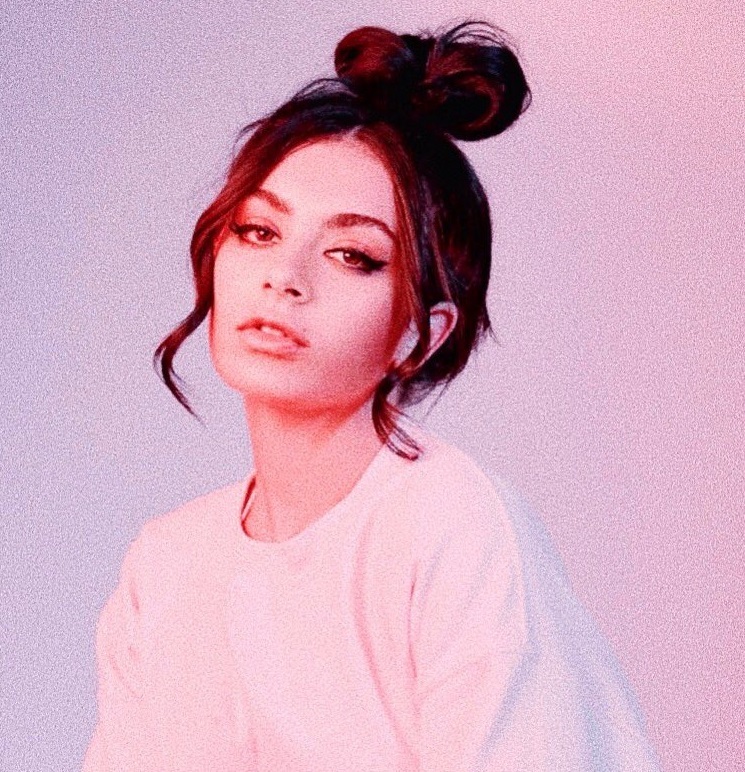 American singer/songwriter Jessica Ashley, professionally known as HARLOE, has teamed up with Crada for a new collaboration. The German record producer and songwriter, born Christian Kalla, has previously worked with artists such as Drake (“Fireworks”), Marlon Roudette (“Runaround”), Jake Miller (“See Ya Soon”), Conor Maynard (“Definition of Love”), Ella Eyre (“Make Me Love You”), Jordin Sparks (“Left … Right?”), Clare Maguire (“Freedom”) and Emeli Sande (“Friend of a Friend”). Crada’s resume boasts additional collaborations with songwriters and fellow producers including Noah “40” Shebib, Meleni Smith, Kassa Alexander, Laila Samuelsen, Matthew “Boi-1da” Samuels, Vicky Akintola, Ali Tennant, Sophie Stern, Christopher “SOHN” Taylor, Mads Hauge, Carmen Reece, Ayak Thiik, Camille “Kamille” Purcell, Andrew Jackson, and Peter-JohnVettese. Meanwhile, Harloe is expected to release her debut project – featuring “All in My Feelings” – later this year via Crooked Paintings Records. In addition to regular collaborators Emanuel Kirikaou, Evan “Kidd” Bogart and Jesse Saint John, the still-untitled collection reportedly delivers further alliances Shama “Sak Pase” Joseph (Rihanna), Ajay “Stint” Bhattacharyya (Sabrina Claudio) and Samuel “SOPHIE” Long (Maonna). Listen to the audio clip for “All in My Feelings” below. Danish singer/songwriter Karen Orsted, professionally known as MØ, has delivered her new promotional single online. “Nights with You” is now available via iTunes, Apple Music, Amazon, Google Play, Tidal and all other digital streaming platforms. 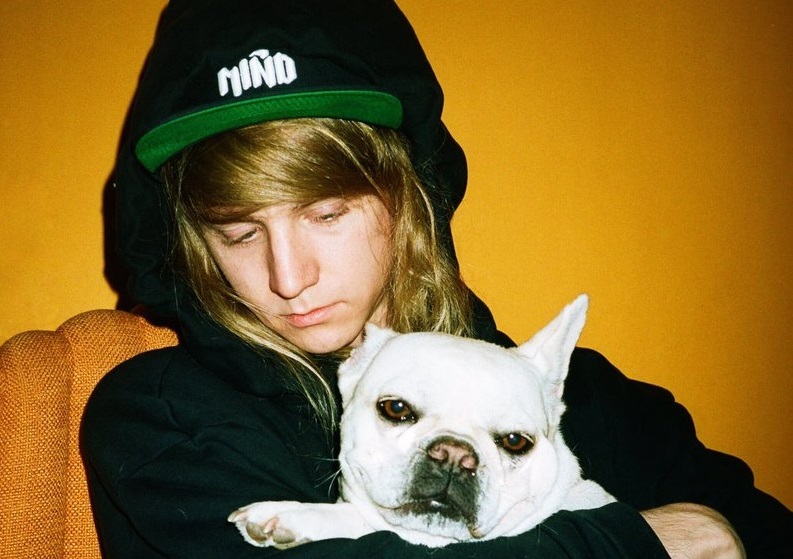 Production duties on “Nights with You” were collectively handled by SOPHIE (Madonna, Charli XCX), Benny Blanco (Ed Sheeran, Justin Bieber) and Cashmere Cat (Jhene Aiko, Selena Gomez). 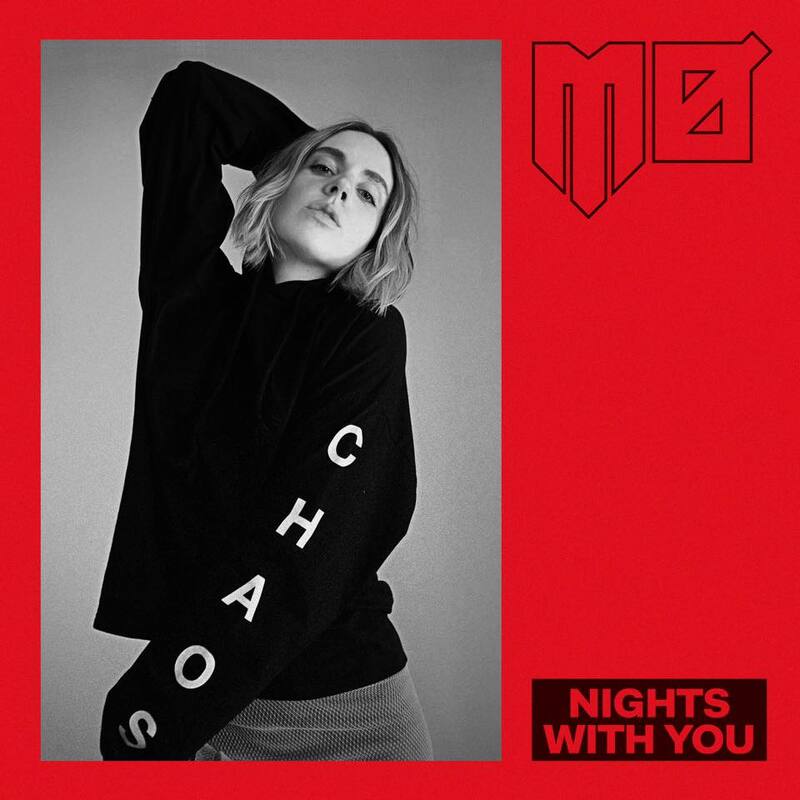 As mentioned in earlier posts, MØ’s upcoming sophomore album – featuring previous singles “Drum” and “Final Song,” – is expected to arrive later this year via RCA Victor / Chess Club Records. Listen to the audio clip for “Nights with You” below.